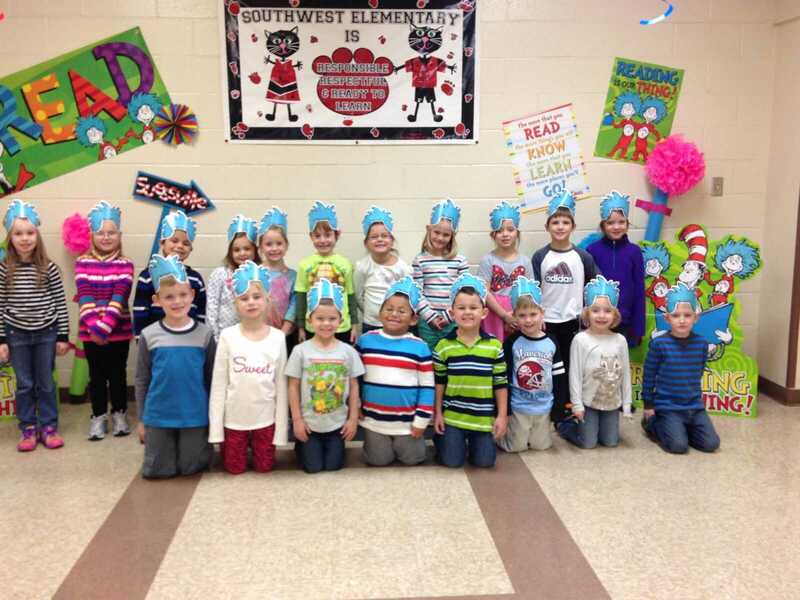 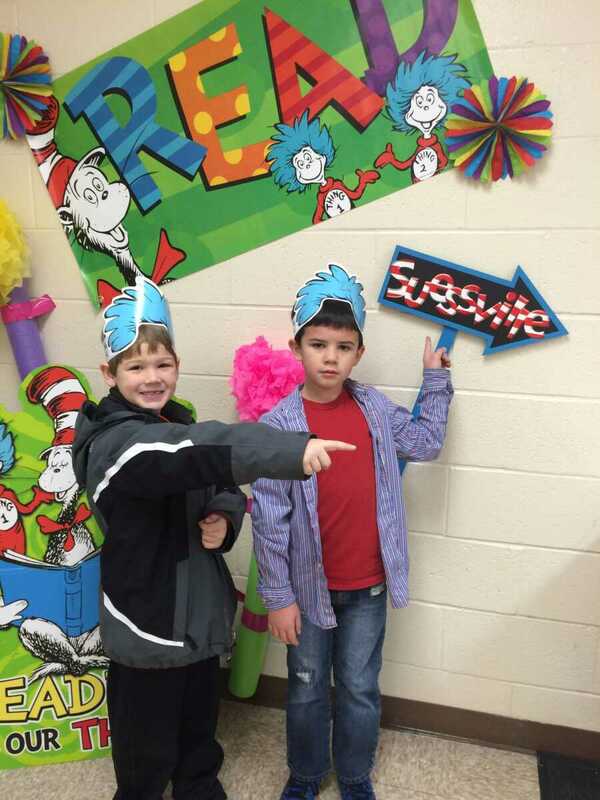 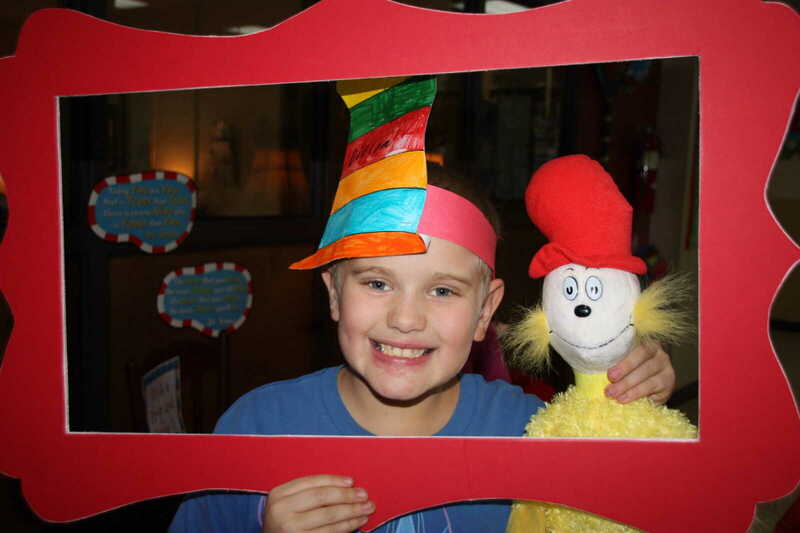 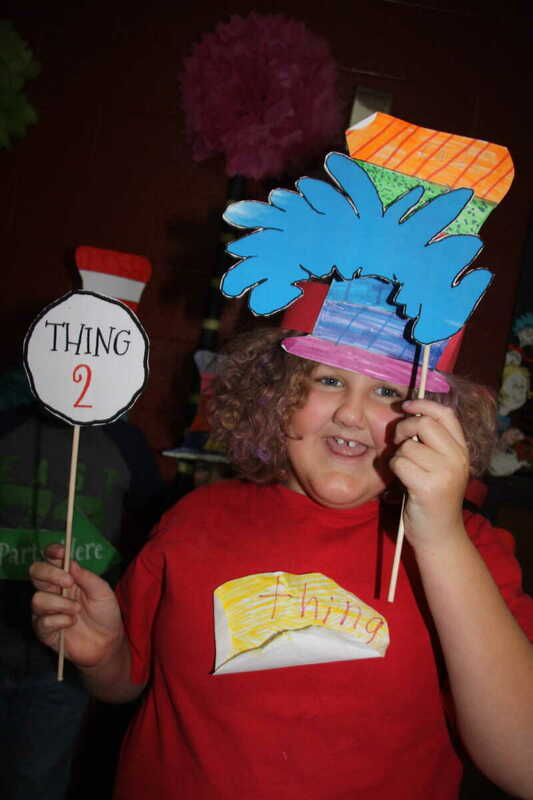 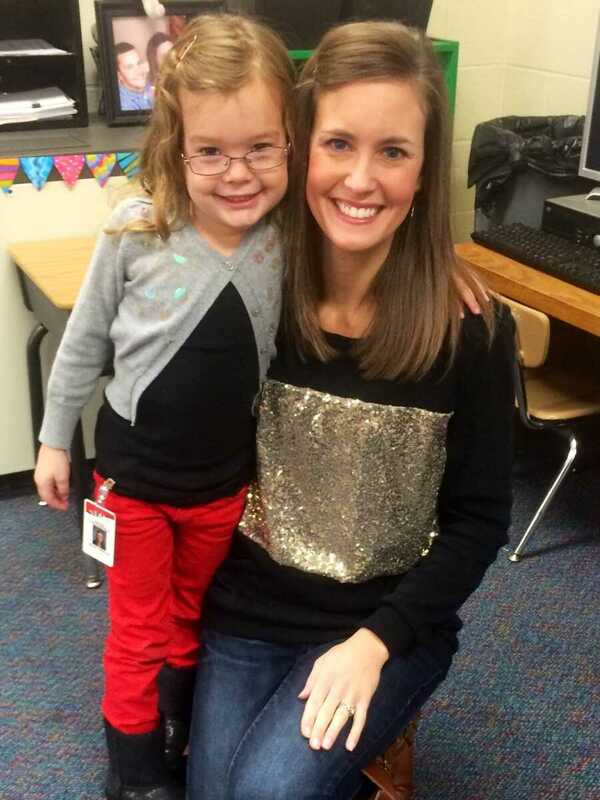 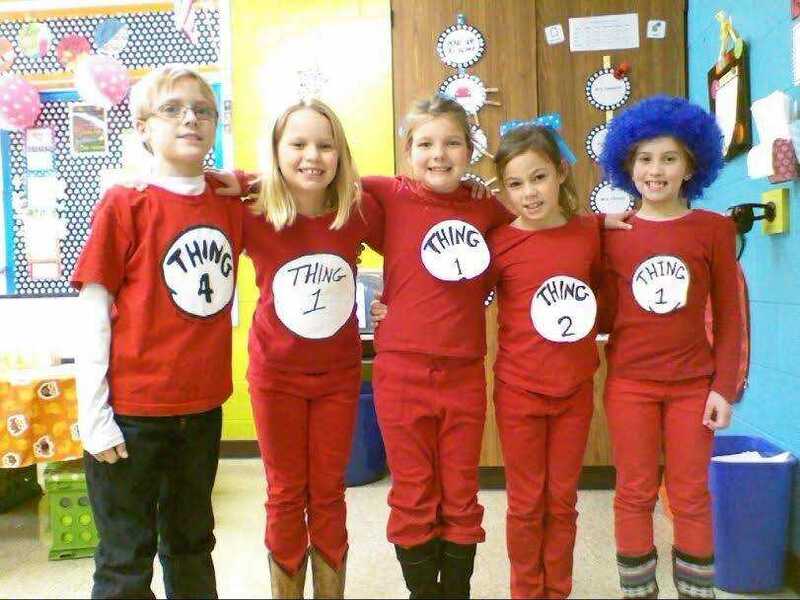 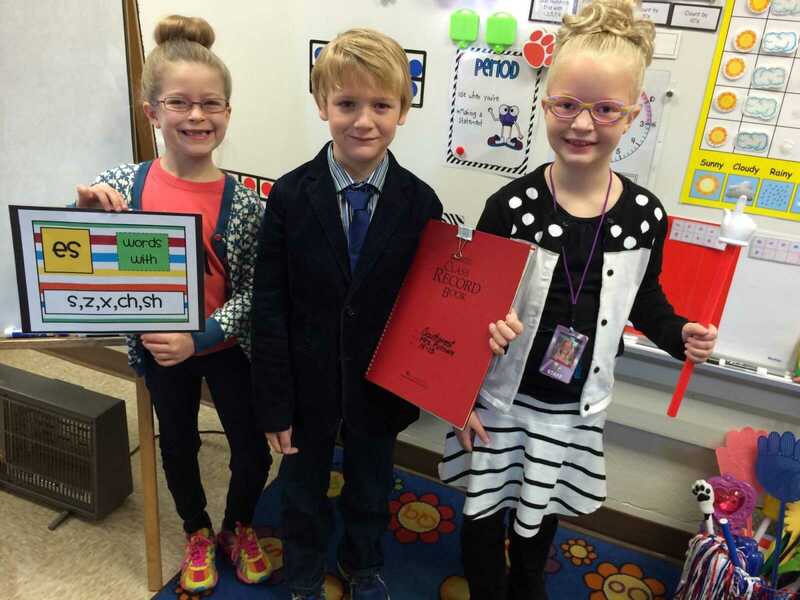 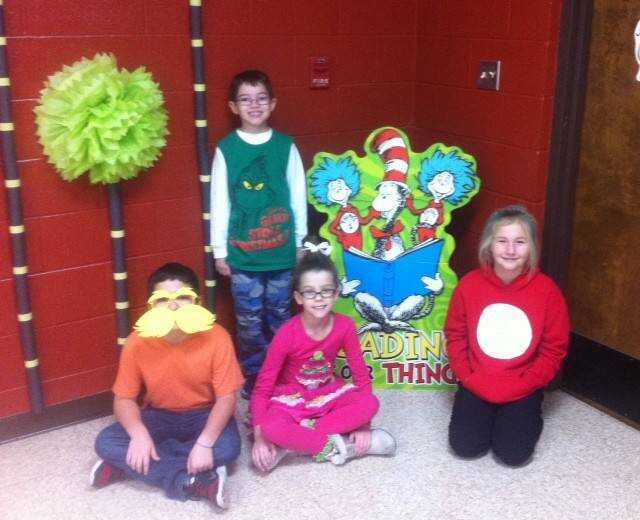 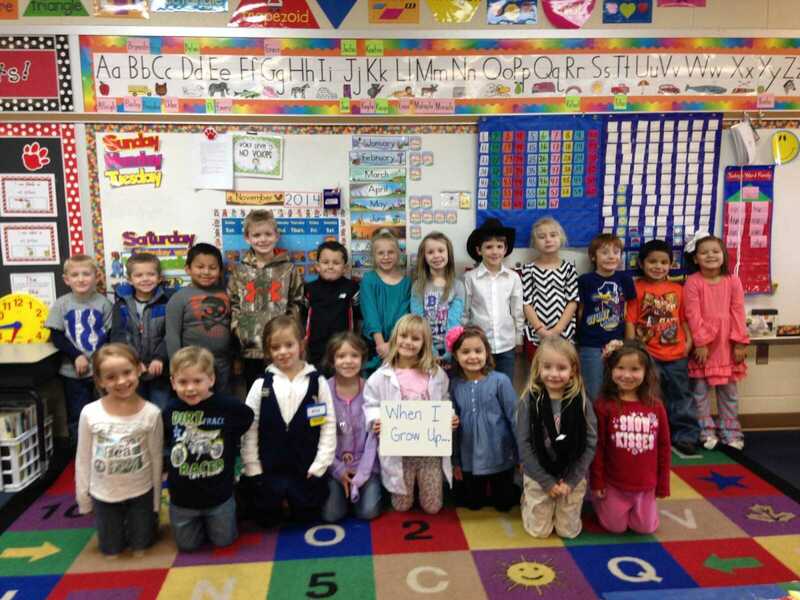 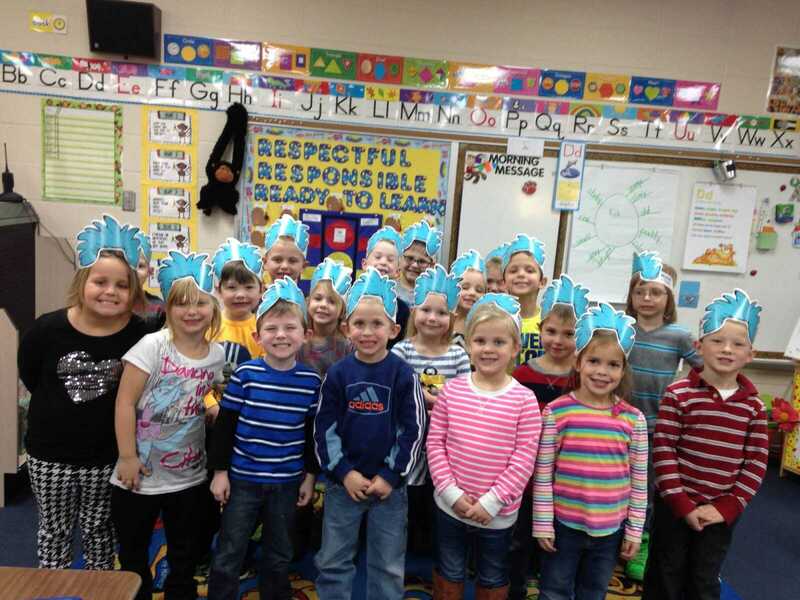 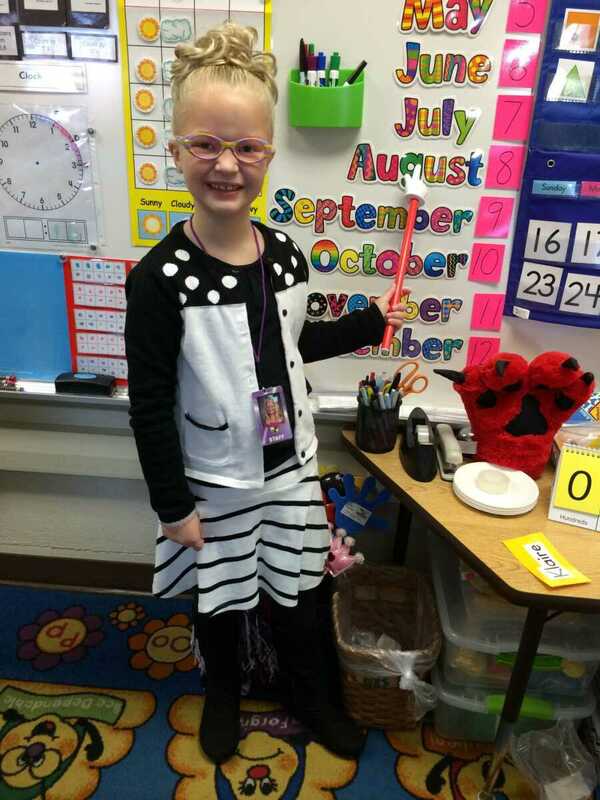 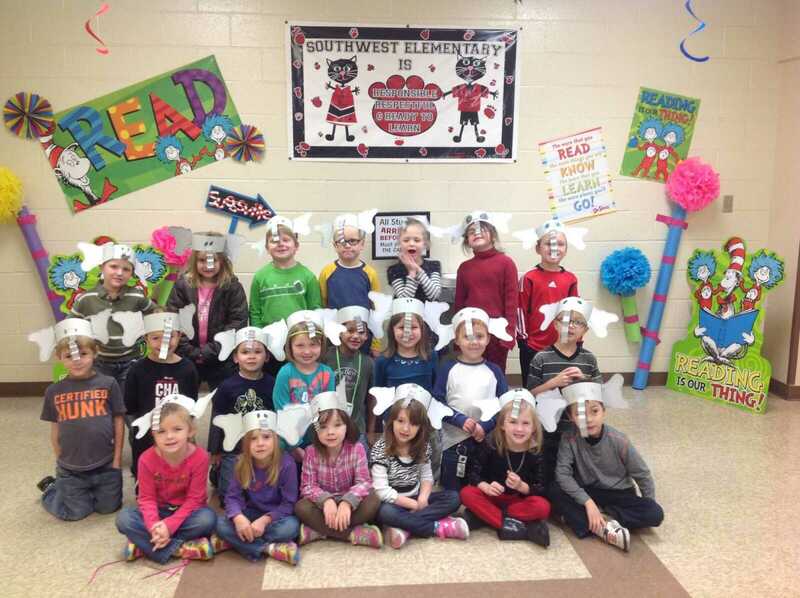 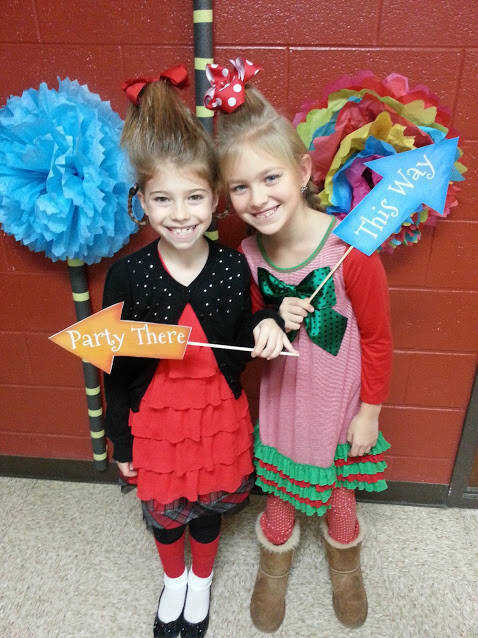 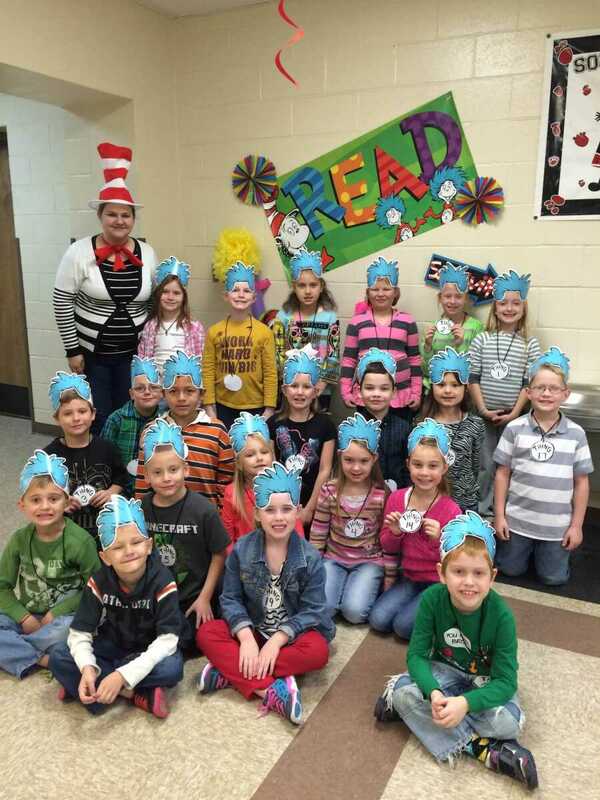 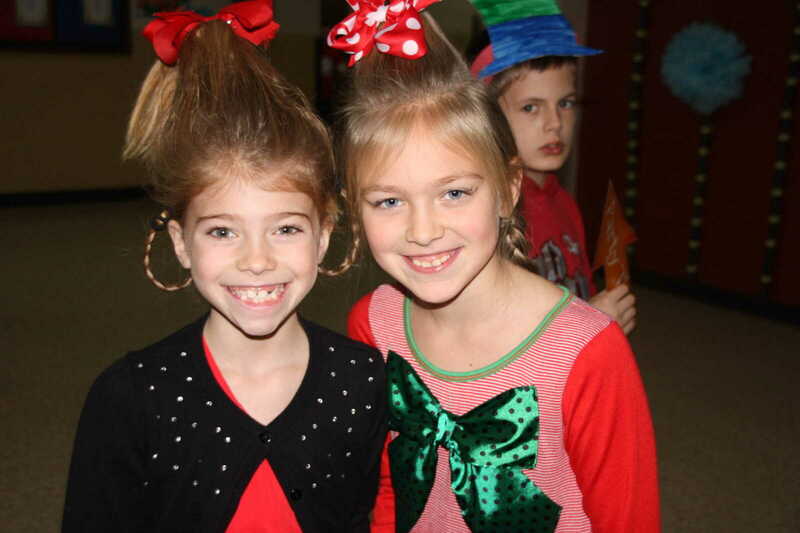 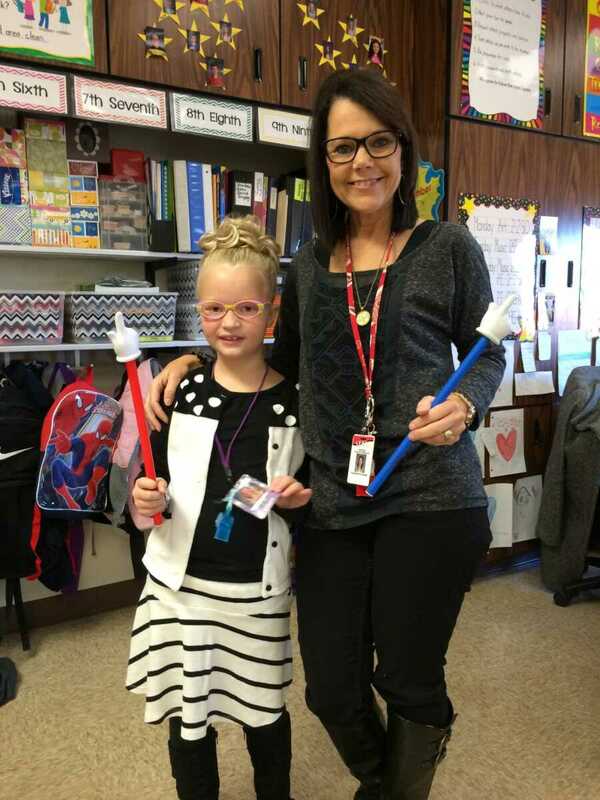 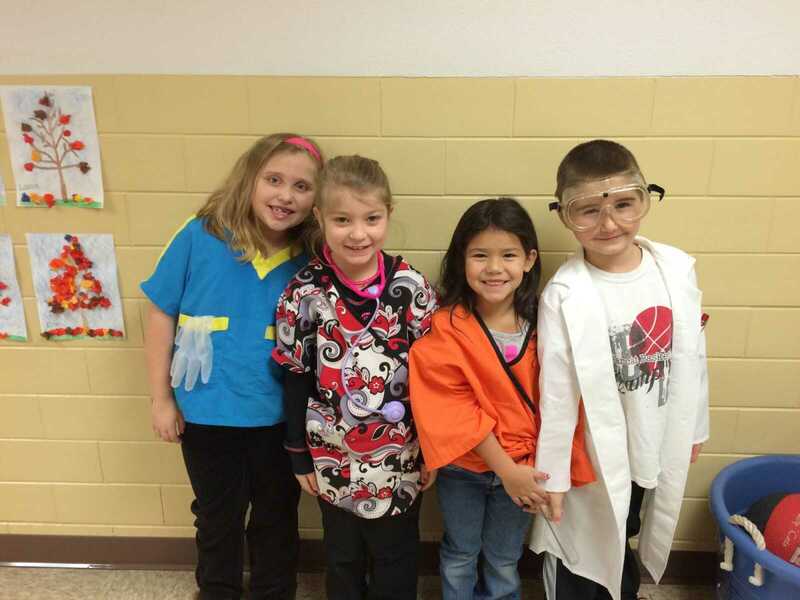 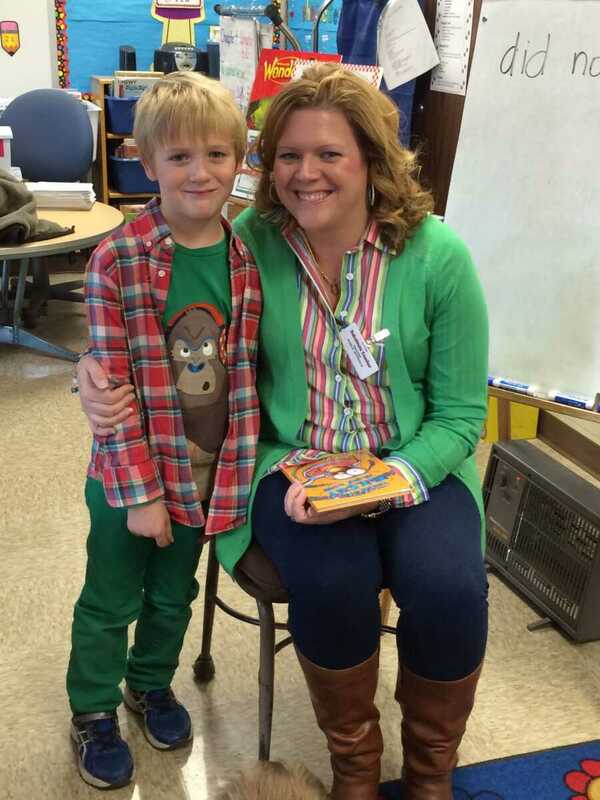 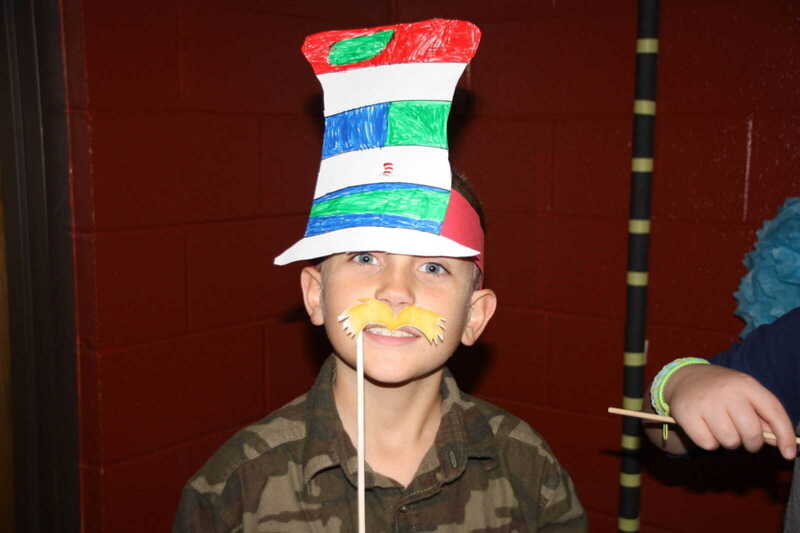 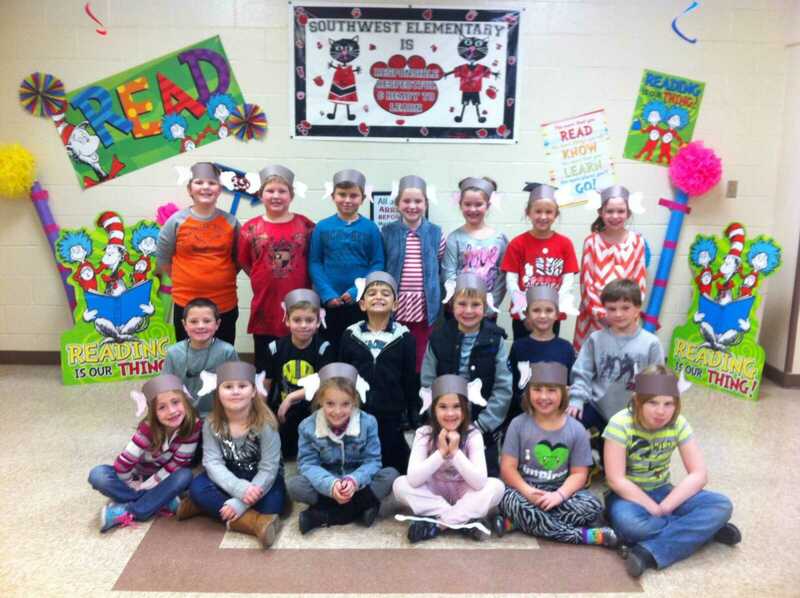 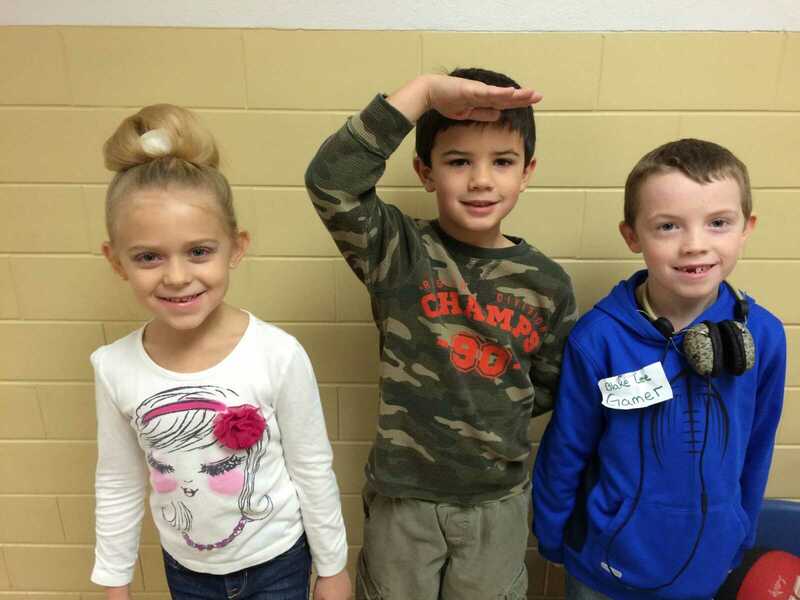 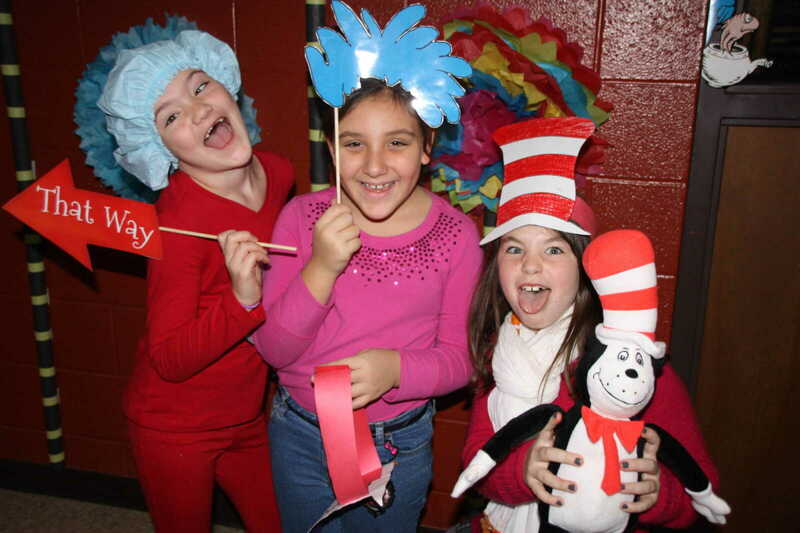 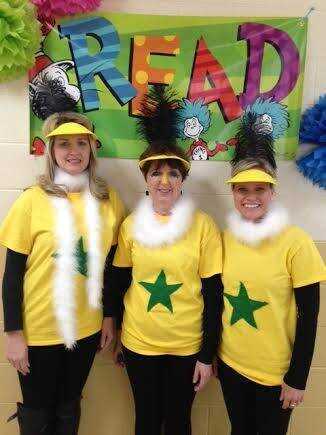 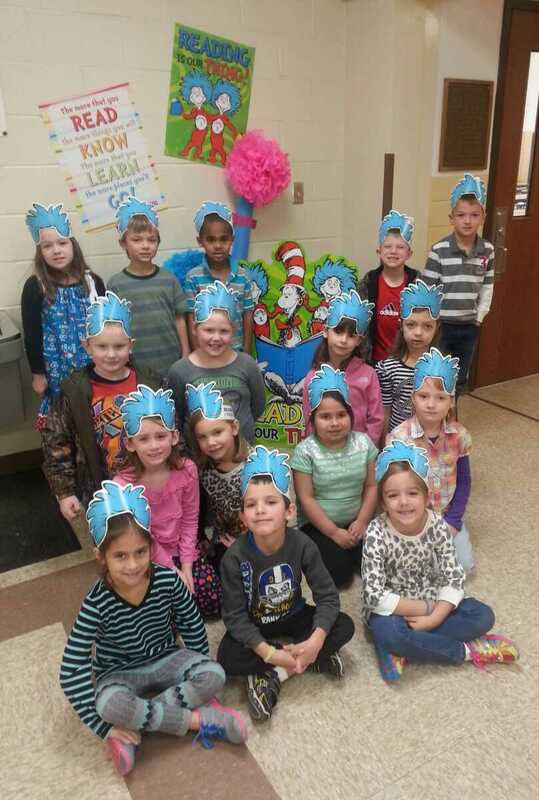 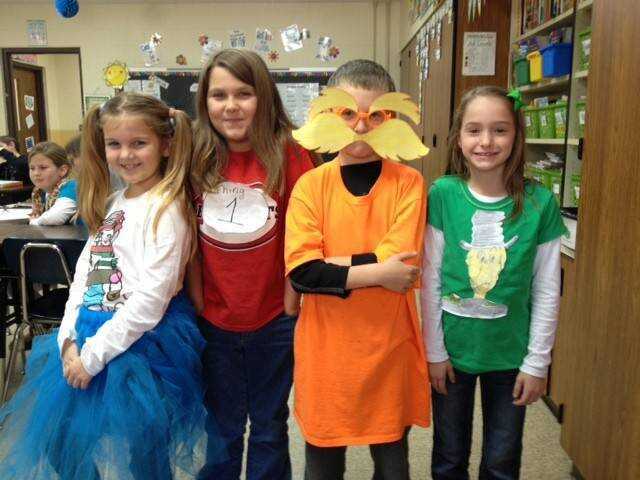 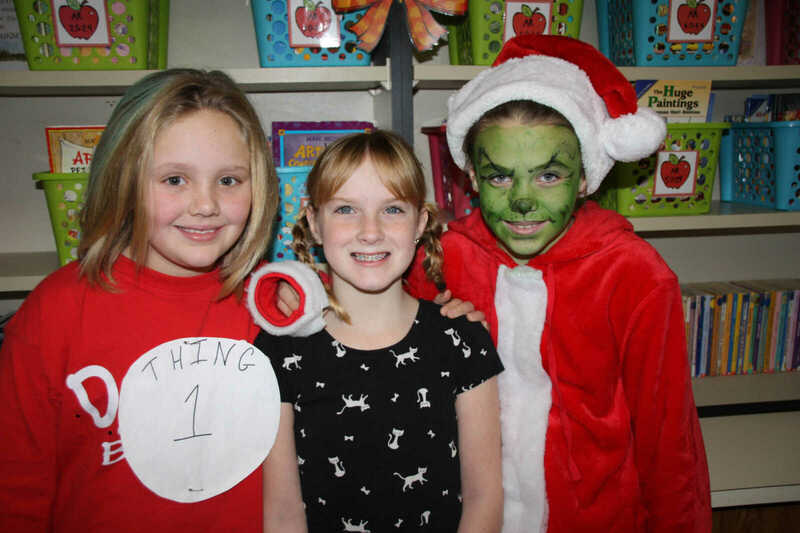 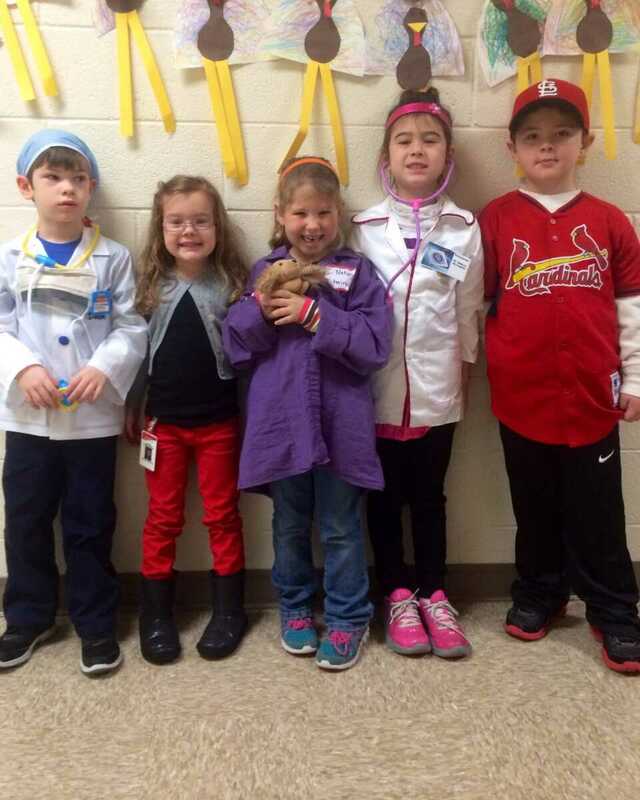 Students at Central Elementary observed Tuesday of Reading Week by dressing as one of their favorite book characters. 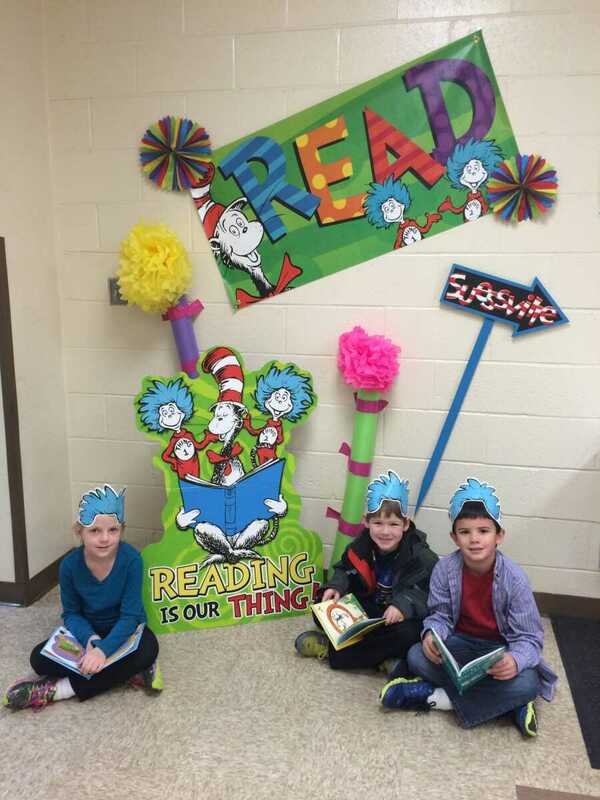 Students will take part in special activities throughout this week in observance of Reading Week and National Education Week. 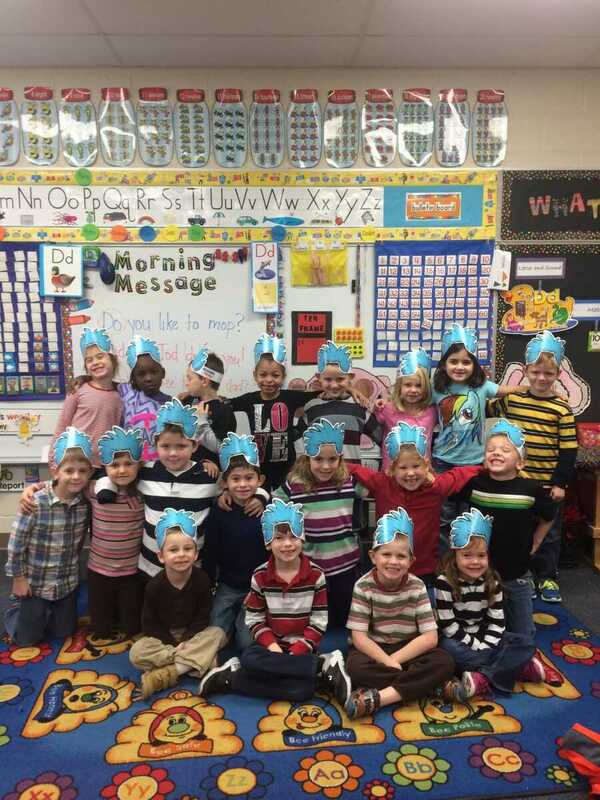 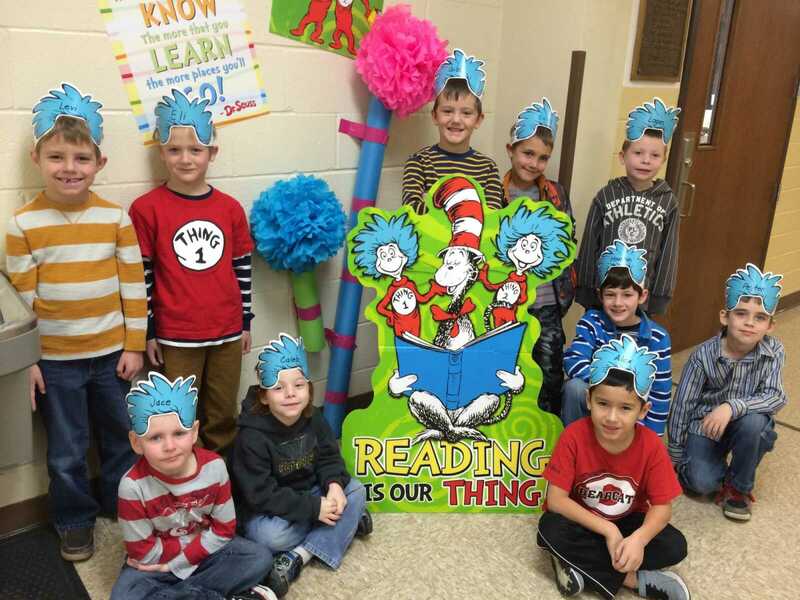 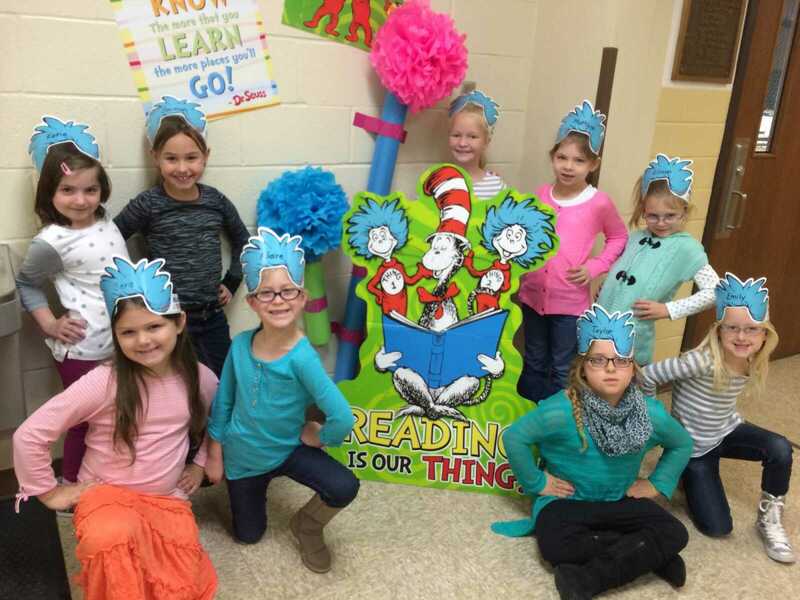 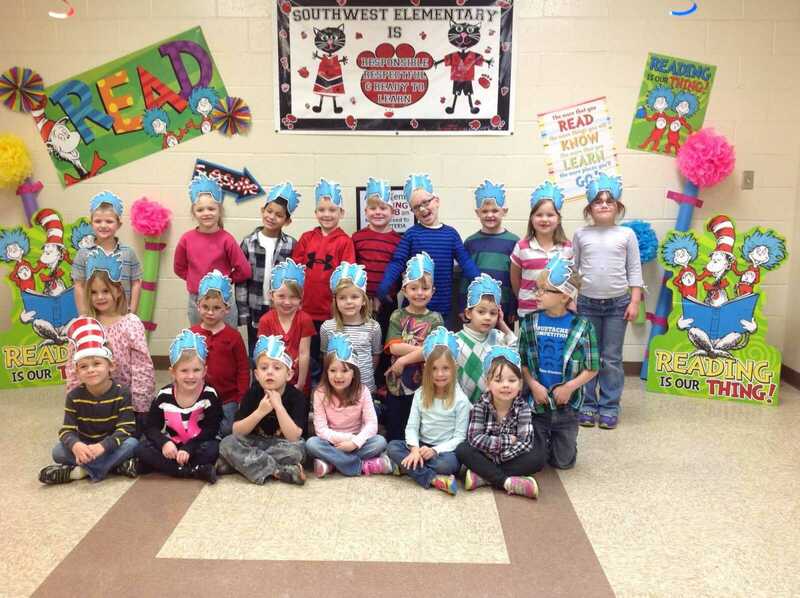 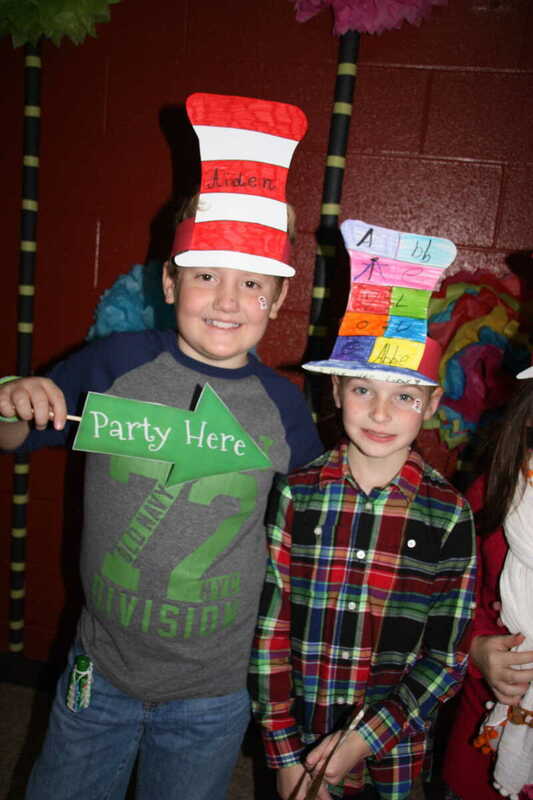 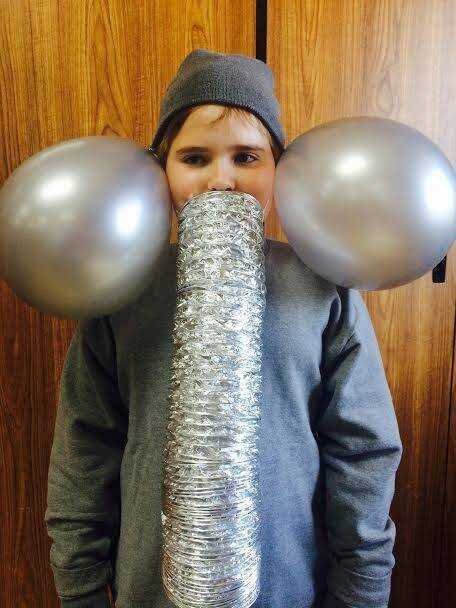 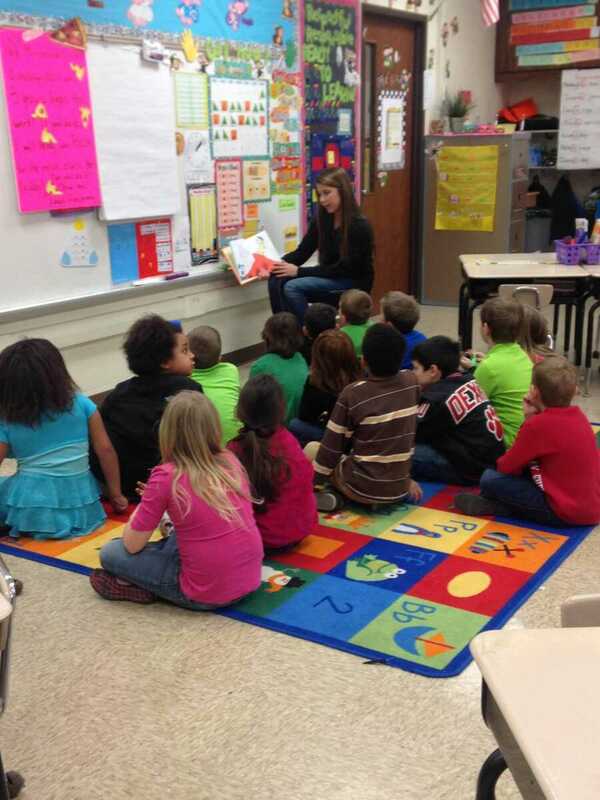 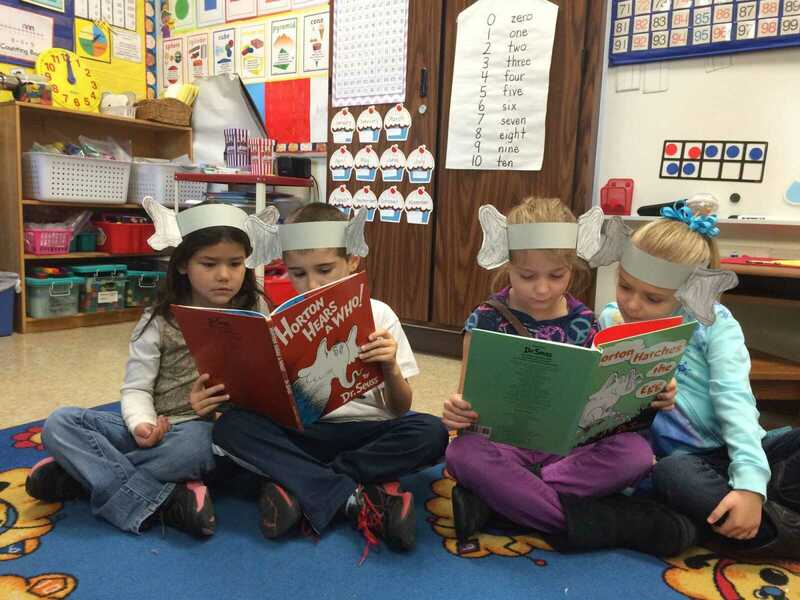 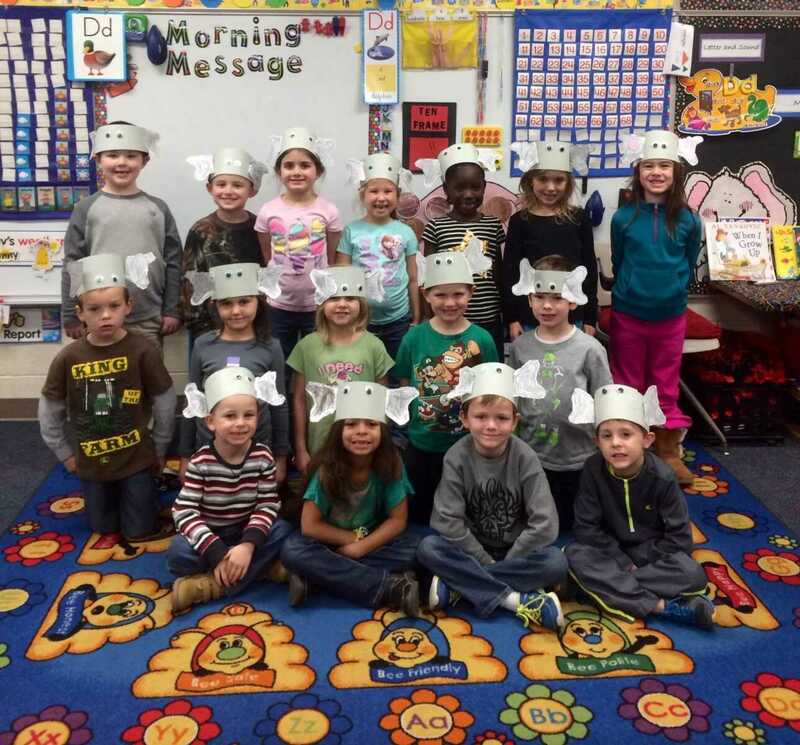 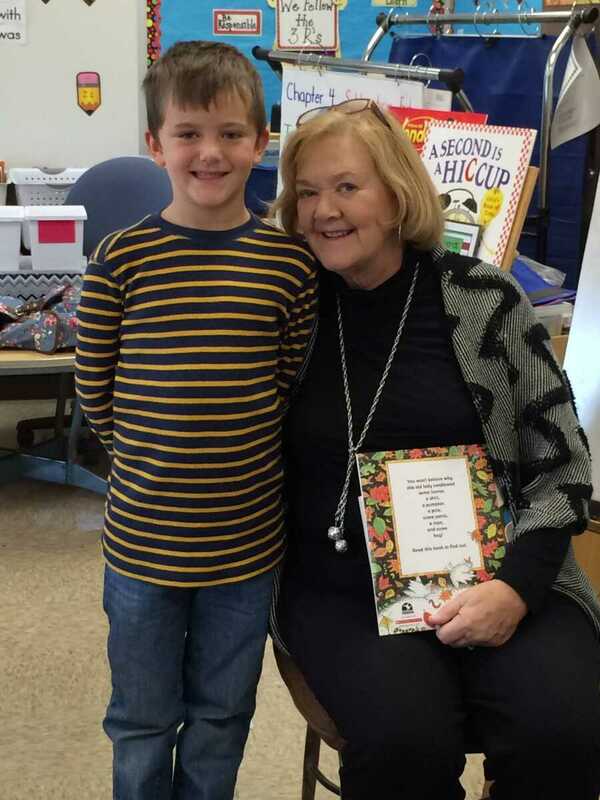 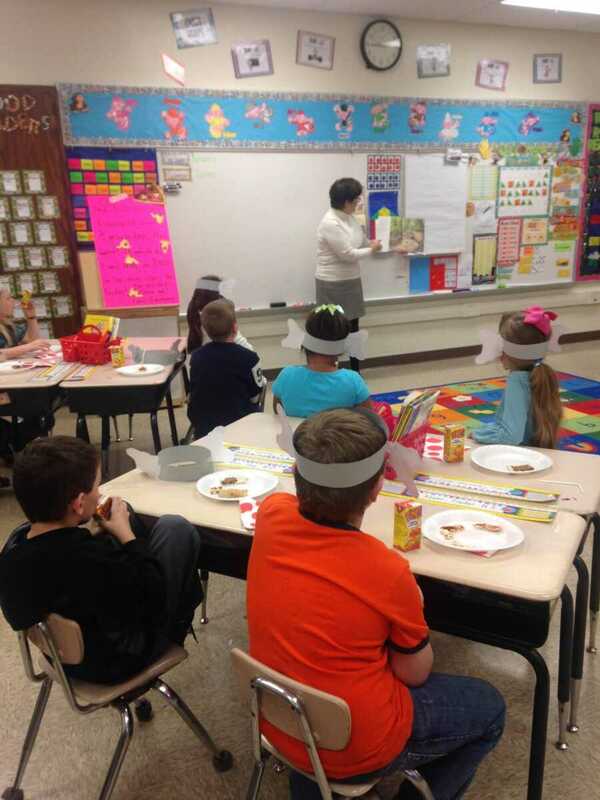 Other photos show classrooms taking part in specially designated days throughout Reading Week at both Central and Southwest Schools.